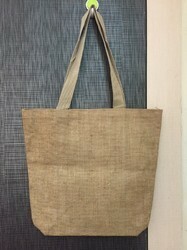 Jute grocery bags . Available in all sizes . custom size is welcome. we also make custome size bags. Looking for Grocery bags ?